Alter The Press! 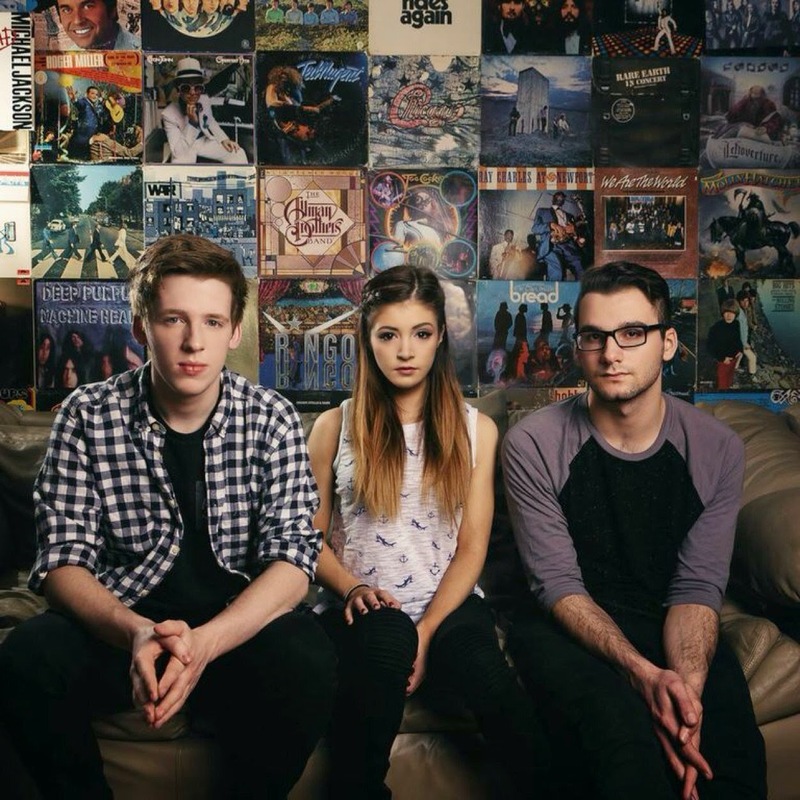 : Against The Current Release Cover of Wiz Khalifa's "See You Again"
Against The Current Release Cover of Wiz Khalifa's "See You Again"
Against The Current have released a stunning cover of Wiz Khalifa's "See You Again". The band announced earlier today they will be heading out on a massive world tour in support of their recently released Gravity EP later this year. Full dates can be found below.